This exquisite brush set contains 16 brushes. All brushes are lightweight and professional quality. 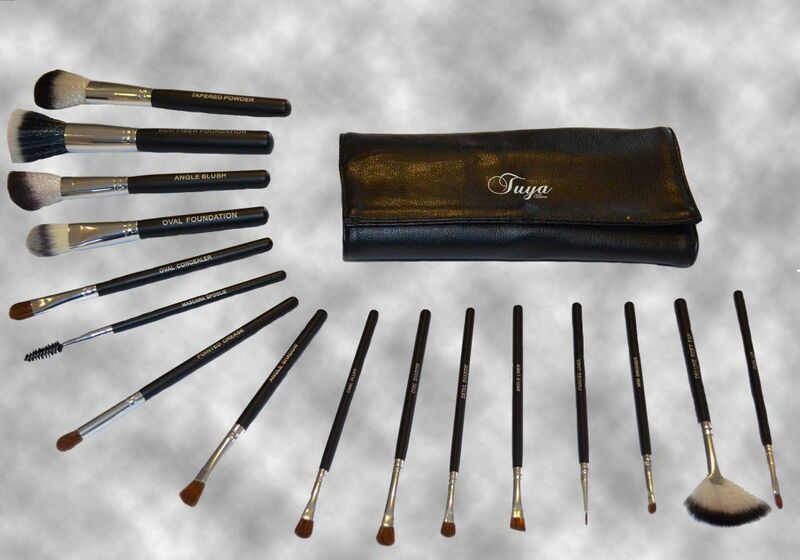 The brushes are manufactured with vegan fibers which are gentle and effective.